Posted January 14, 2016 by William Martin & filed under Ratings. 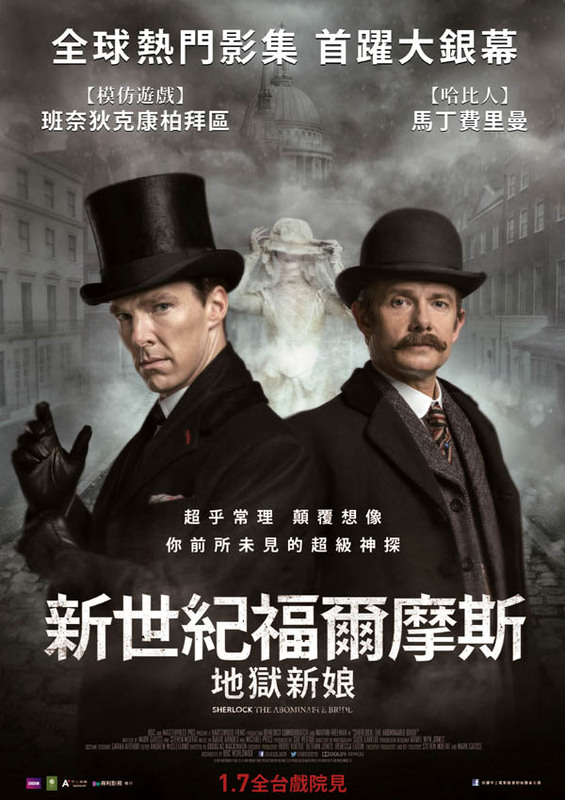 The recent Sherlock special has enjoyed multi-million dollar box office success in Asian cinemas. 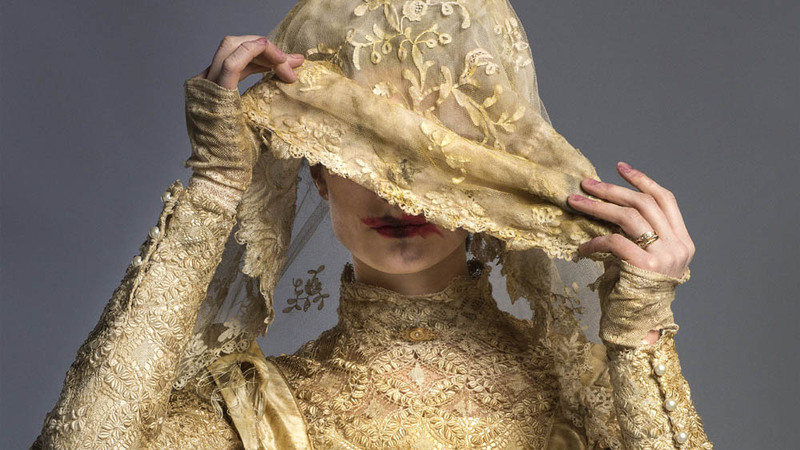 ‘The Abominable Bride’ aired on New Year’s Day in the UK, where it attracted 11.6 million viewers to BBC One. The one-off 90-minute Victorian episode was released in more than 6,000 screens in China, Hong Kong, Japan, Korea and Taiwan, where it has already been seen by over five million people. The special took Number 1 spots in Hong Kong and South Korea for English language releases and for its Chinese premiere on Monday 4 January, it was the No. 1 English language release at the box office for four days. Sherlock over took Star Wars in its opening week in South Korea, outselling the The Force Awakens 4 to 1. Its box office revenue in China has exceeded $19 million, whilst it has taken over $7 million in South Korea. ‘The Abominable Bride’ had the highest gross per-screen average in North America out of the Top 10 films of all nationwide releases, grossing $2.7million. The episode was screened in 86 cinemas in Poland and topped the box office in Russia on its 4 January debut based on per screen average. However, the UK cinema screenings saw a total of just 18,600 fans watching the special across 127 cinemas nationwide. ‘The Abominable Bride’ was the second most watched Sherlock episode ever in the UK, beaten only by Season 3’s opener ‘The Empty Hearse’ in January 2014 with 12.7 million viewers.